You are here: Home / Music / House / Deep House / tyDi with Christopher Tin ft. London Thor – Did You Know? 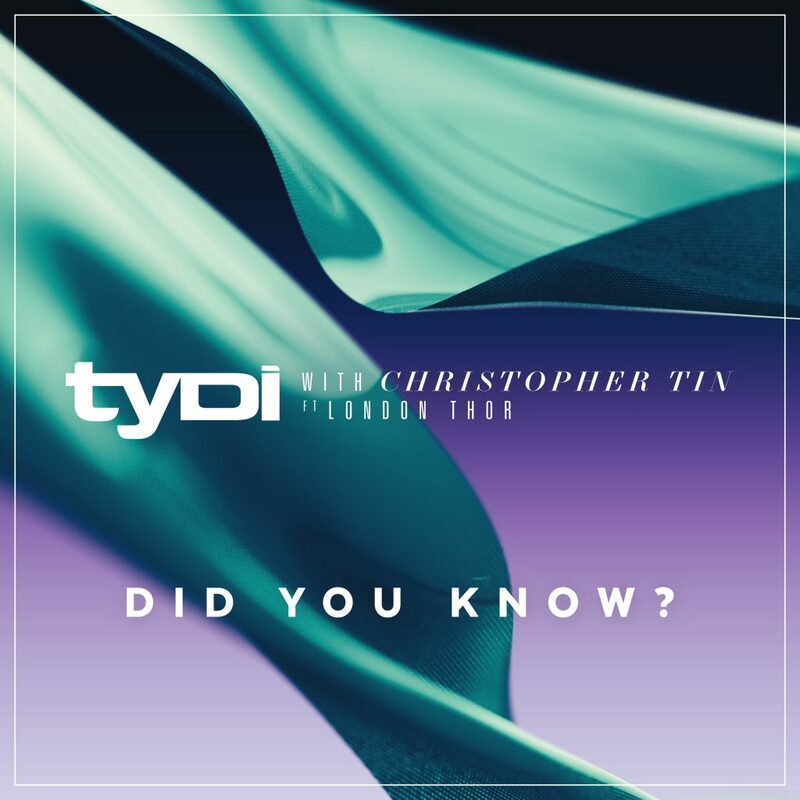 tyDi with Christopher Tin ft. London Thor – Did You Know? Out today, “Did You Know” is the second single off tyDi’s album “Collide”, featuring Grammy Award winning film composer Christopher Tin. “Did You Know” has clear cinematic influences throughout, but is not dominated by it; the song still has tyDi’s signature writing style and drop composition. Along with a thumping kick and bassline, London Thor’s crisp vocal line “Did you know that I love you?” permeates the song and is a hook that is sure to get stuck in your head as soon as you hear it. The four and a half of minutes of orchestral EDM that is “Did You Know” will leave you begging for more. Be sure to check out “Collide” when it’s released in early 2018.